Chevening UK Scholarships and Chevening Fellowships are now open for future leaders, influencers, and decision-makers from all around the world. Chevening Scholarship gives you an opportunity to study in one of the UK University where you can develop academic & professional skills as well as you can make network connections and experience cultural values in the UK that will help you to build positive relationships with the United Kingdom. UK government is funding for Chevening Scholarship programs with help of Foreign and Commonwealth Office (FCO) and other partner institutes and organizations. International applicants are encouraged to apply for Master degree programs in any discipline which will be fully funded by Chevening Scholarship UK. From more than 110 countries, approximately 700 students will be selected to study Master degree programs under Chevening Scholarship in the UK. London School of Economics & Political Science, Universities of Oxford, University of Nottingham, University College of London, University of Bath, Cambridge Edinburgh and King’s College London are among the most popular institutes in the UK, offering master degree programs under Chevening Scholarships. 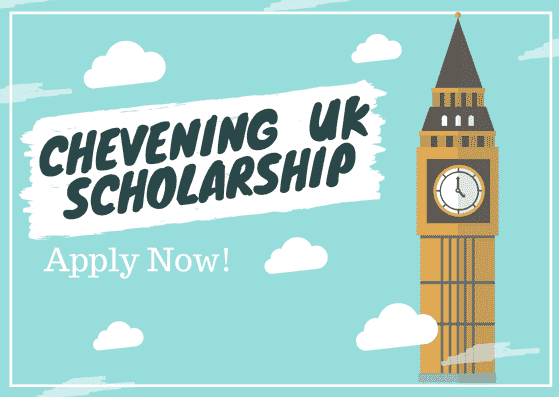 How to apply for UK Chevening Scholarship? I don't know what to do with my life Situation - Confused Life? Read it! 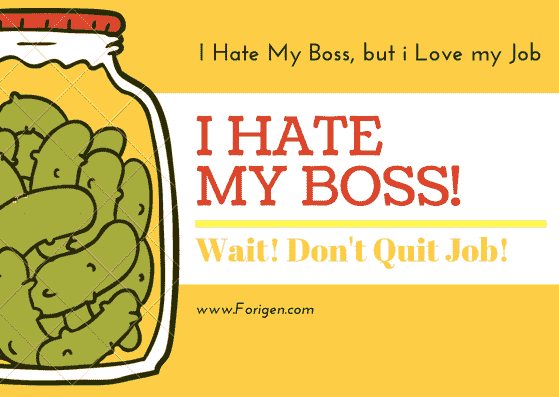 I Hate My Boss Situation – Don’t Quit Your Job!